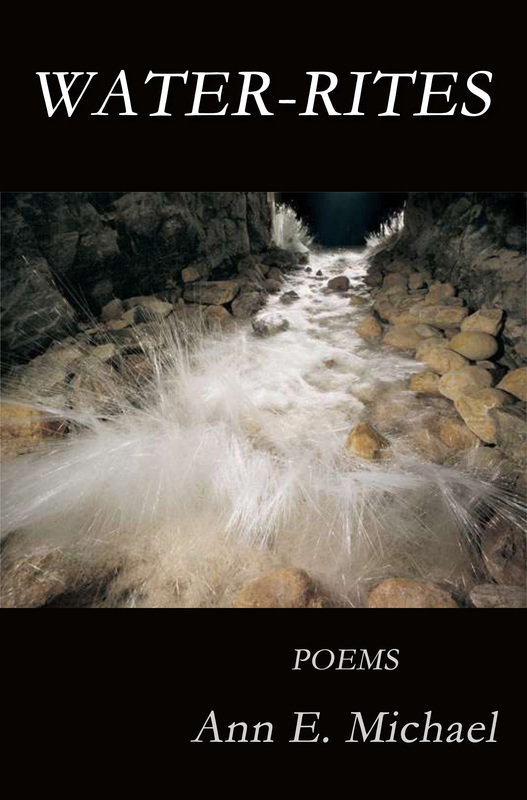 This entry was posted in Books, Poetry, Teaching & Pedagogy and tagged academia, analysis, autodidact, Dana Gioia, Diane Sahms-Guarnieri, Fox Chase Review, literary criticism, Poetry, Water-Rites. Those that don’t understand poetry, don’t try to learn. I attended a forum on diabetes where the host wanted to discuss plate poetry. Only three guests understood metaphors. No matter what prop I gave them, the following words were used joy, faith, God, God bless, humble. It was suggested that I use a common cluster of words, then add unfamiliar terms such as plié, abracadabra, rumba and see what words spark. I only buy second-hand books that are out-of-print. So, what should sellers do with their second-hand books? Beautiful and cogent post, Ann. What you say, although specific to poetry, certainly applies to all writing, which your essay implies.I think. In particular, I appreciate your comments about elitism, which accurately reflect my academic experience. As I do for many things but especially writing, I look to the technology that has given us the Internet and the ability to “talk” to people we would never otherwise meet. Clearly, it has its drawbacks but blogs such as yours are not among them. Overt optimist that I am, I believe poetry will exist as long as there are humans. It’s just our way. Thanks for your kind words about me and your optimism about poetry and other expressive arts!